...ride in all conditions, and ride in COMFORT! 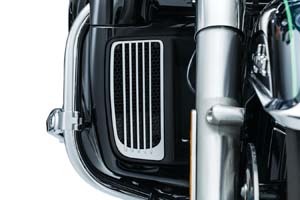 GR-81: Up the coolness factor on Harley-Davidson Touring models equipped with Twin-Cooled High Output Twin Cams. 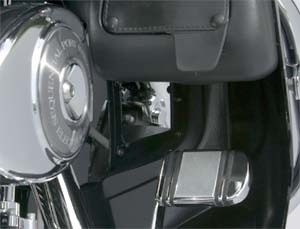 Pop out the old and snap in the new for a classy chrome upgrade to the fairing lowers that takes just minutes. Fits: '14-'16 FLHTK, '15-'16 FLHTKL, '14-'16 FLHTKSE, '16 FLTRU, '15-'16 FLTRUSE, '15-'16 FLHXSE & '14-'16 FLHTCUTG. Does not fit oil cooled models. 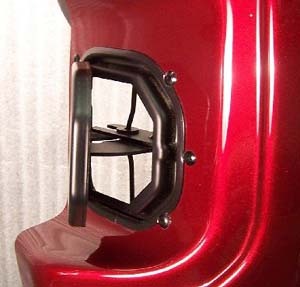 LV-5: The Ultra Vent is the latest version of the lower fairing vent for the Electra Glide and Road Glide. 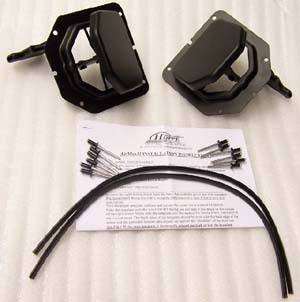 No longer do you have to suffer baked ankles in hot weather while riding your Harley Davidson Ultra or Road Glide equipped with fairing lowers, just to have protection in the rain and on colder days. 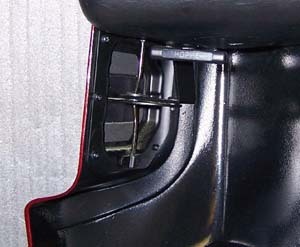 The open air design of the Airmax2 ensured maximum airflow to the rider legs. 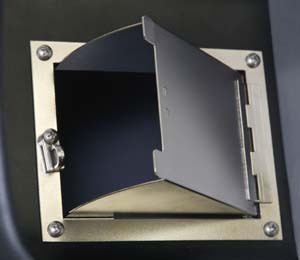 The LV-5 utilizes a patented hingeless vent construction to let you adjust the air flow to your own comfort level. 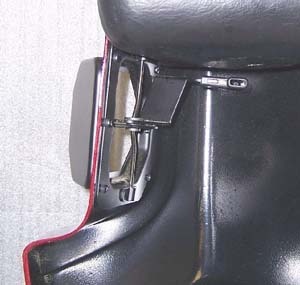 They can be adjusted from inside the fairing while seated on the bike, in a stopped position away from traffic. 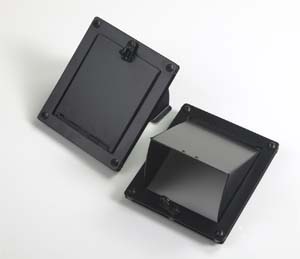 Made of electrodeposit paint & powder coated steel, the LV-5's unique design is virtually unnoticeable when installed and waterproof when closed. 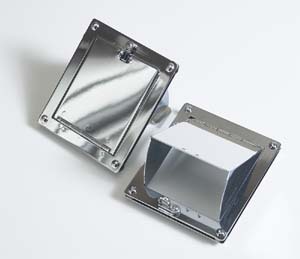 Works with or without glove boxes. 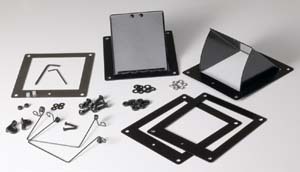 Complete with all hardware and templates for easy installation. OEM warranty. 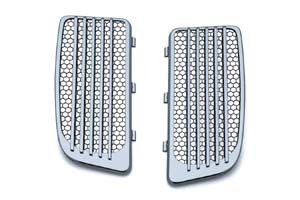 Complement your set of Ultra Vents for those times you're stuck at the light in stop and go traffic with little air flow by also adding a set of Saddle Shields. 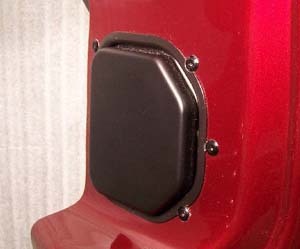 These frame mounted polycarbonate shields position to help to re-direct heat away from your thighs, specially when the motorcycle is stopped. They come in clear and reflective smoke. Easy installation with no bike modification. 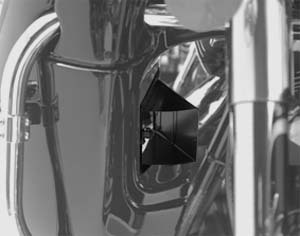 For additional cooling see our Vented Windshield, Air Deflectors and Air Wings.